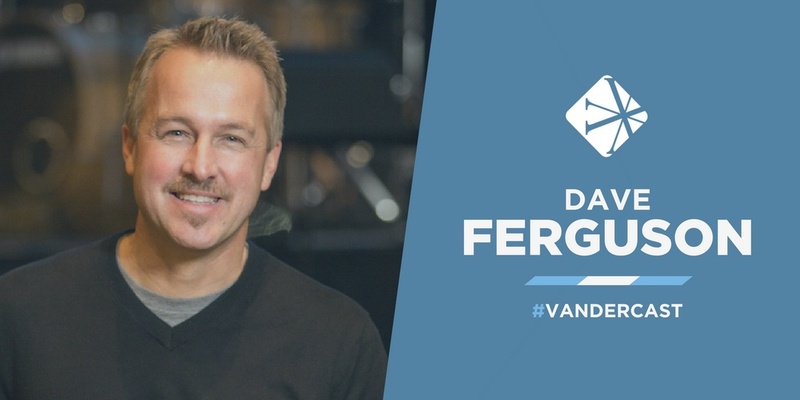 In today's episode of the Vanderbloemen Leadership Podcast, William Vanderbloemen, founder and CEO at Vanderbloemen Search Group, talks with Dave Ferguson, lead pastor at Community Christian Church in Plainfield, Illinois. William and Dave discuss planting and multiplying healthy churches and the importance of aligning your mission and vision in your church network. 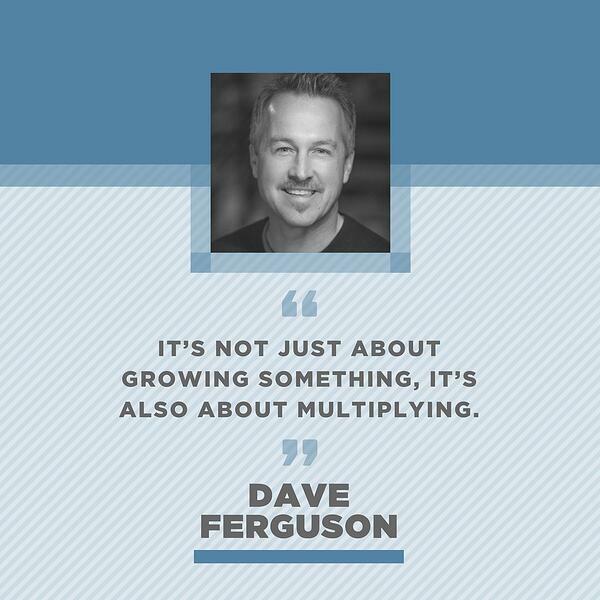 Dave Ferguson is an award-winning author, founding and lead pastor of Chicago’s Community Christian Church, a missional multi-site community considered one of the most influential churches in America. Dave is also the visionary for the international church-planting movement NewThing and president of the Exponential Conference. 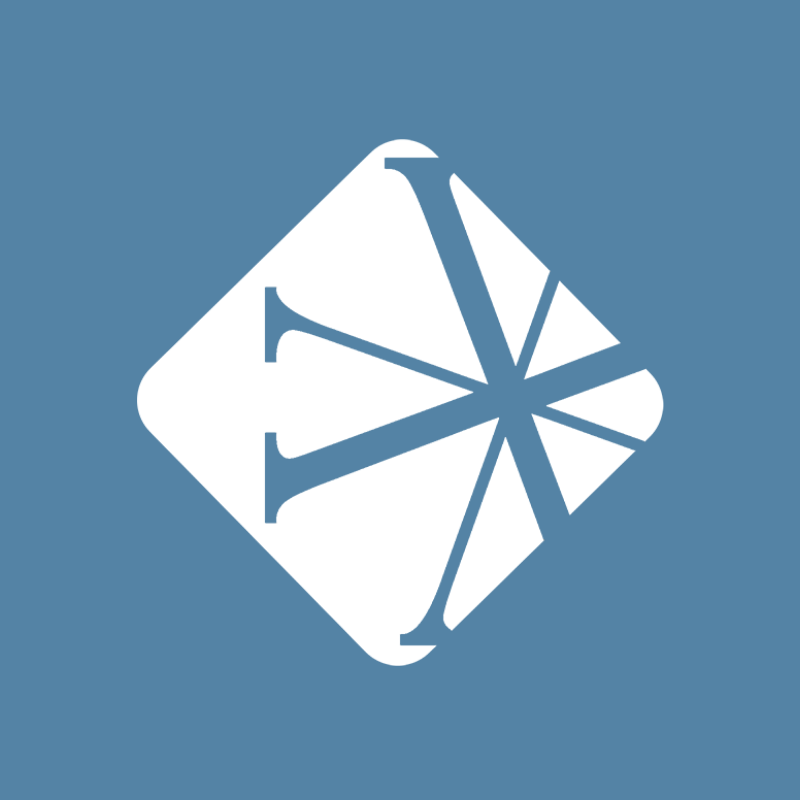 “We feel like there’s a global Body of Christ that needs to be connected, and we’d like to be one of the early adopters of how do we become a global body that becomes connected, and then share that with other people as well."